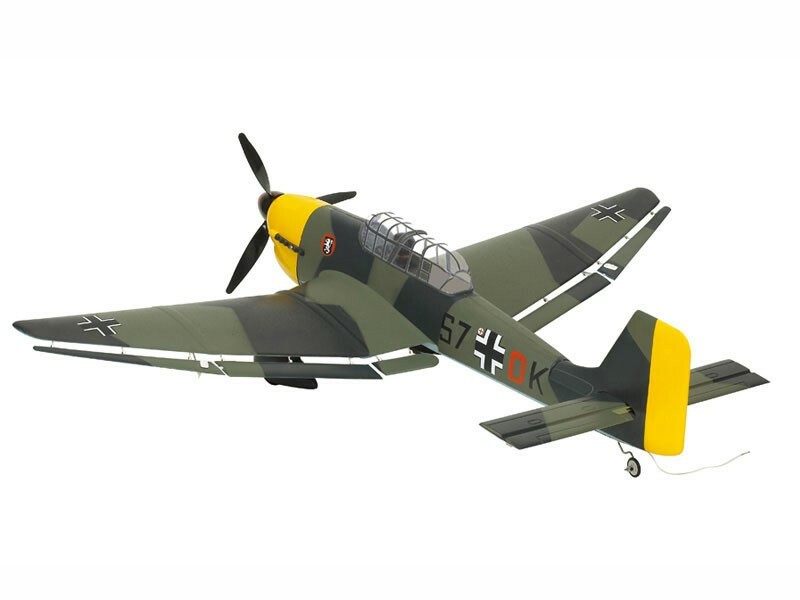 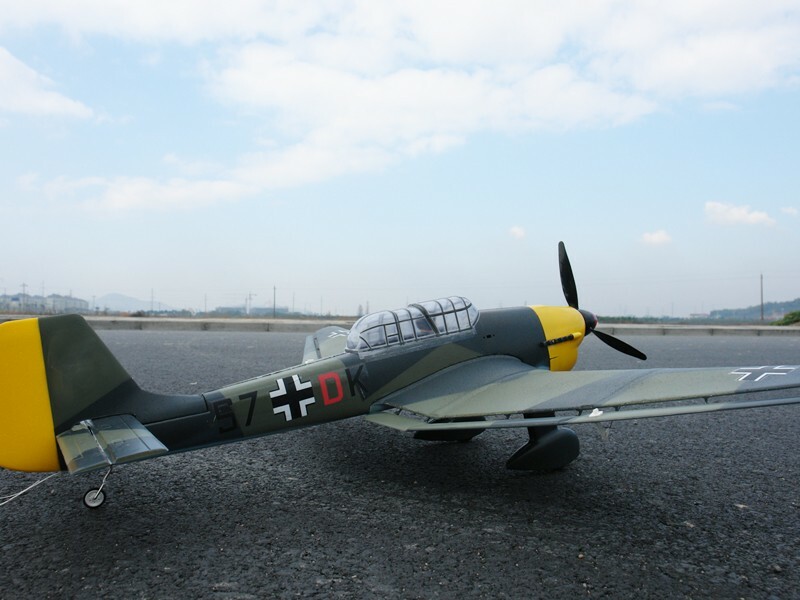 The Junkers "Ju-87" Stuka was highly successful in the opening days of WWII as a dive-bomber. 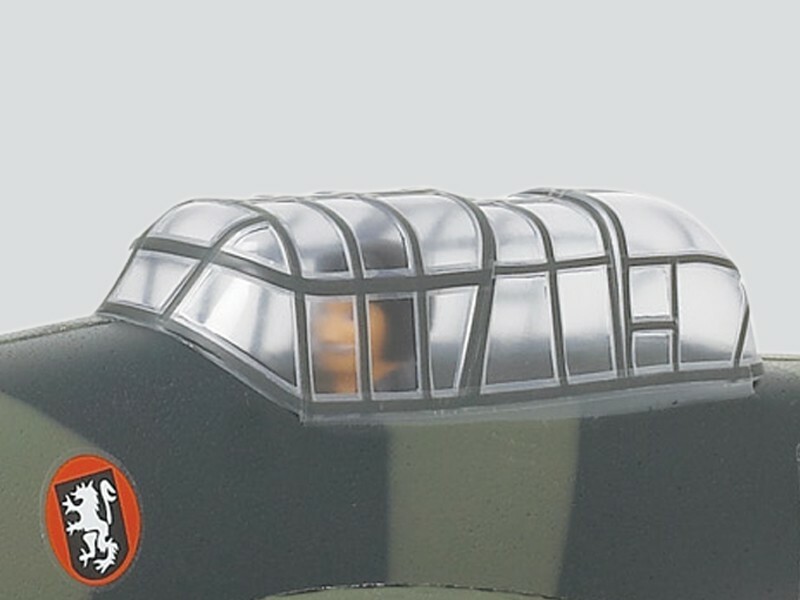 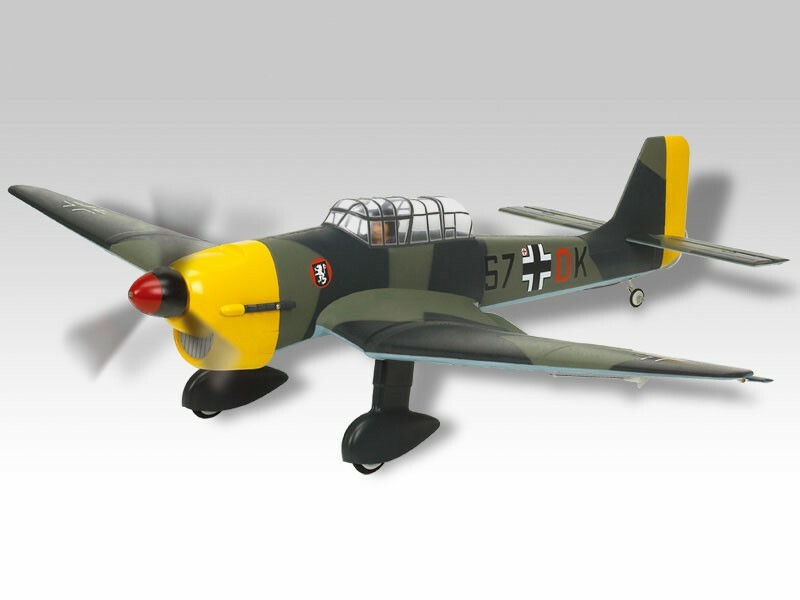 Its screaming sirens, inverted gull wings and large wheel pants made the Stuka synonymous with debacle and terror among Allied Forces. 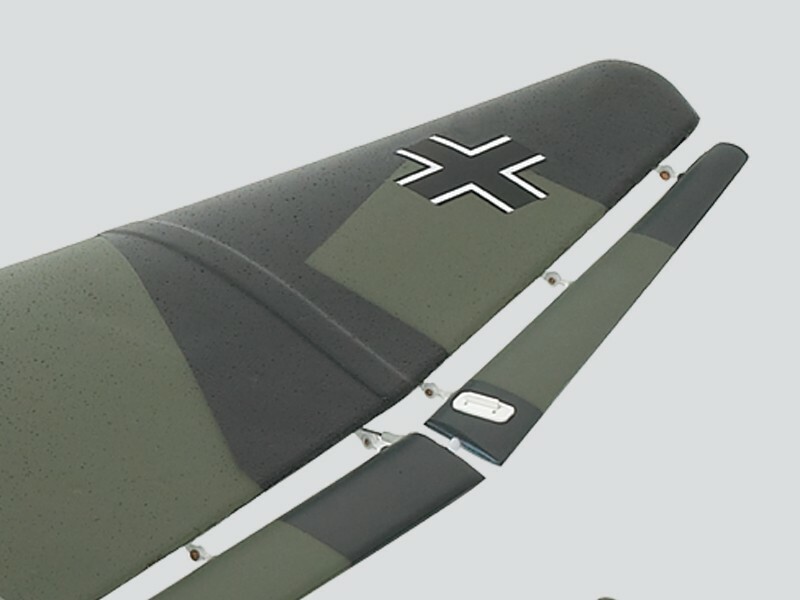 Since then, the Stuka has redeemed itself with some very "classic" lines that are instantly recognized by all warbird lovers. 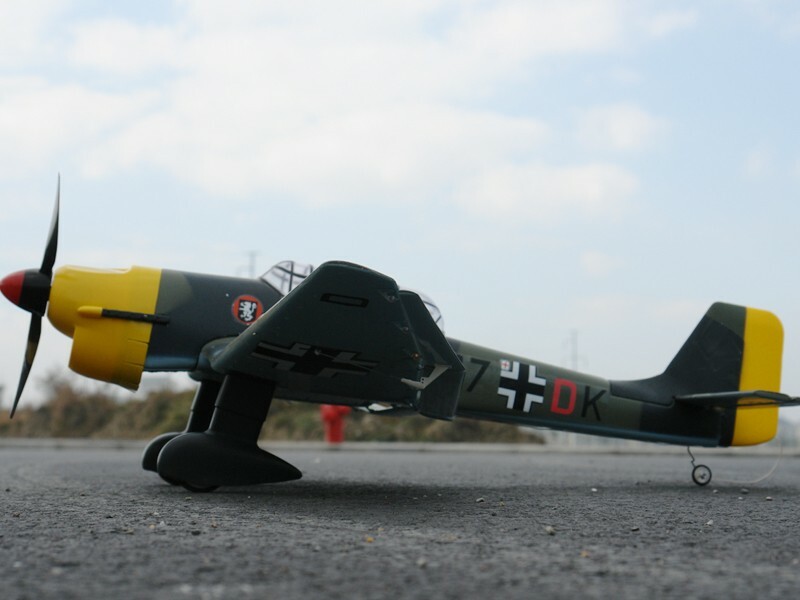 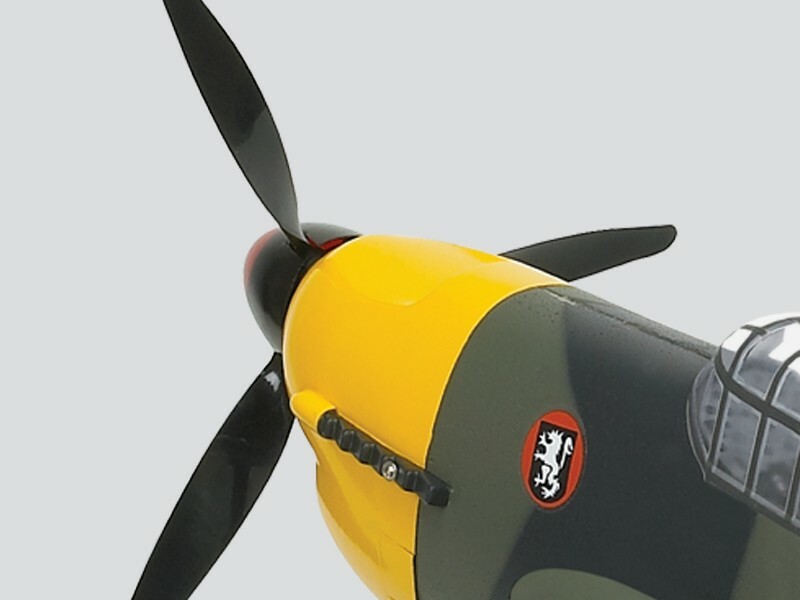 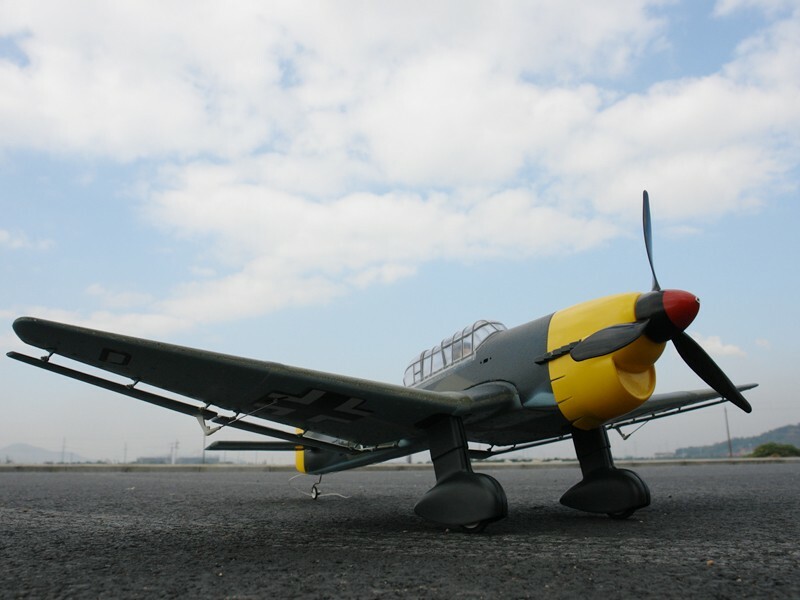 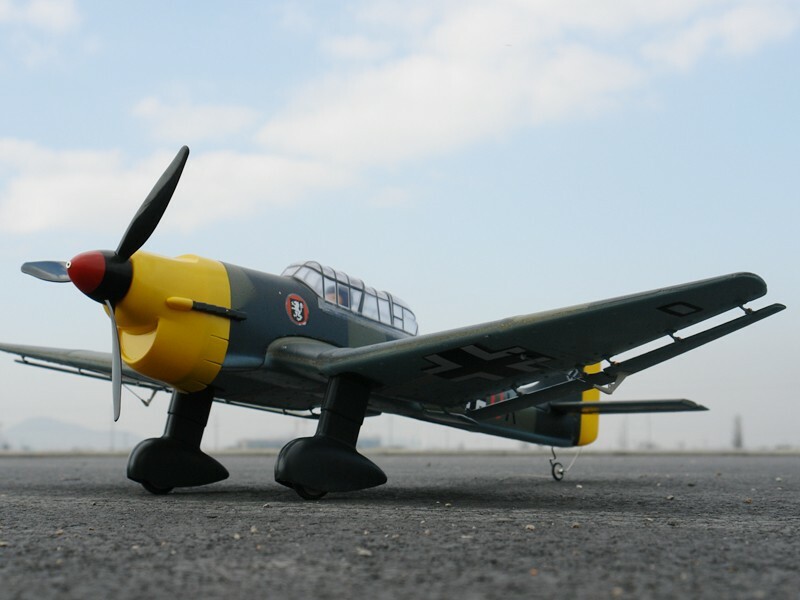 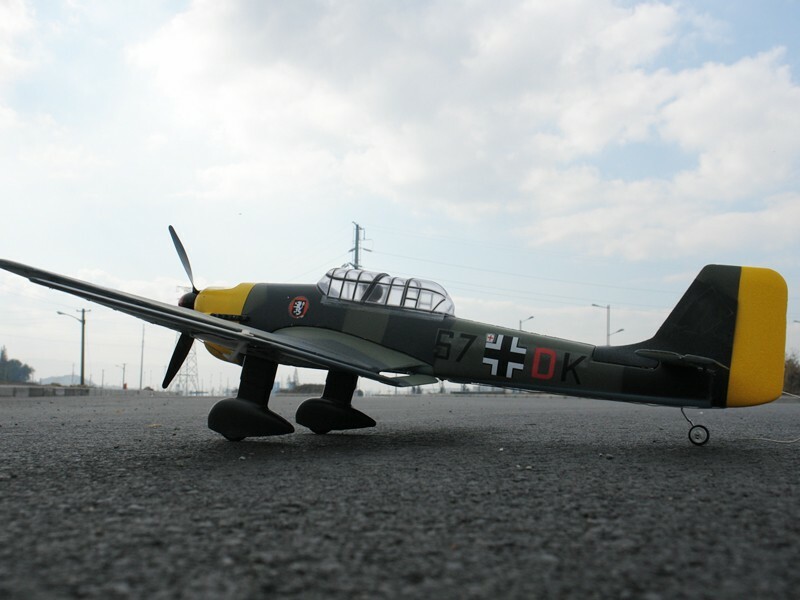 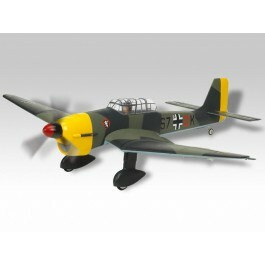 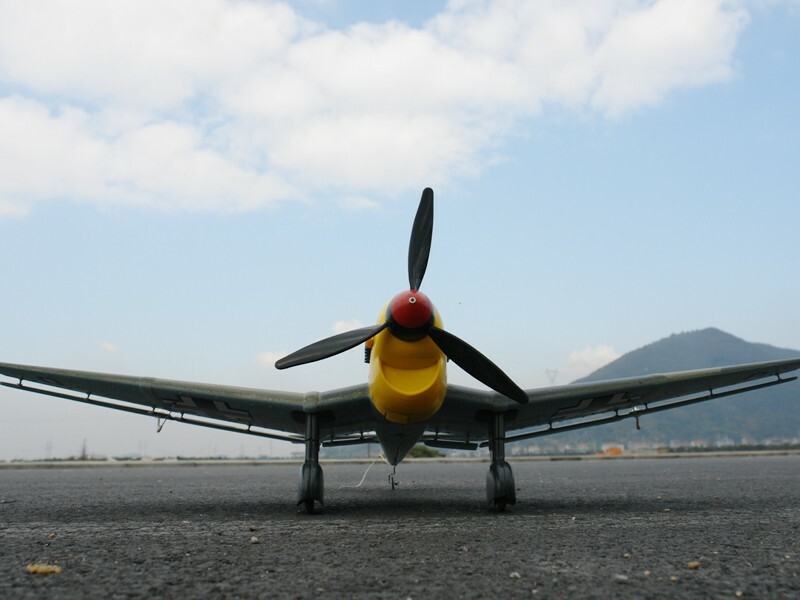 The Stuka flies very scale-like and also performs aerobatics with flying colors.